Join the jamboree with this little jazzy gem from the legendary Bill Boyd! 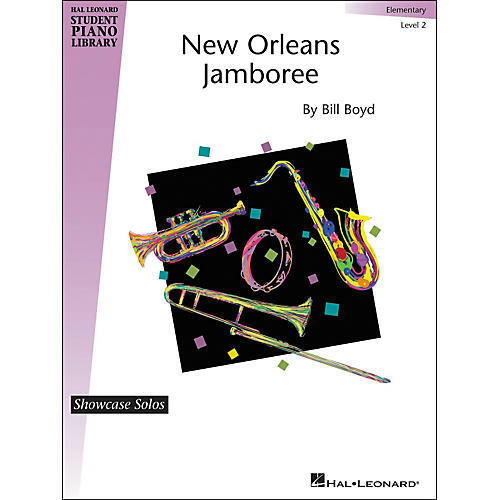 An expert in arranging for the elementary-level jazz student, Bill Boyd's new piece is sure to be a winner! Like all of his arrangements, the style and character are skillfully set at a level students can easily achieve.